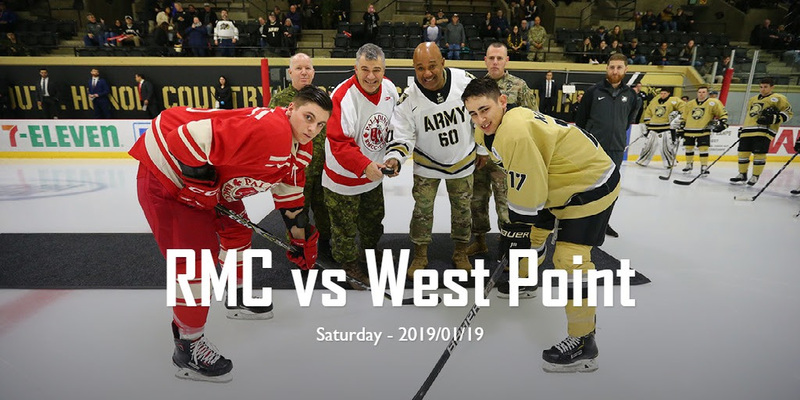 West Point, NY (January 19, 2019) – RMC jumped carried a 2-1 lead into the third period at West Point on Sunday, with Brad Van Schubert shining in goal and Rhett Willcox netting a pair for the Canadian military institution. 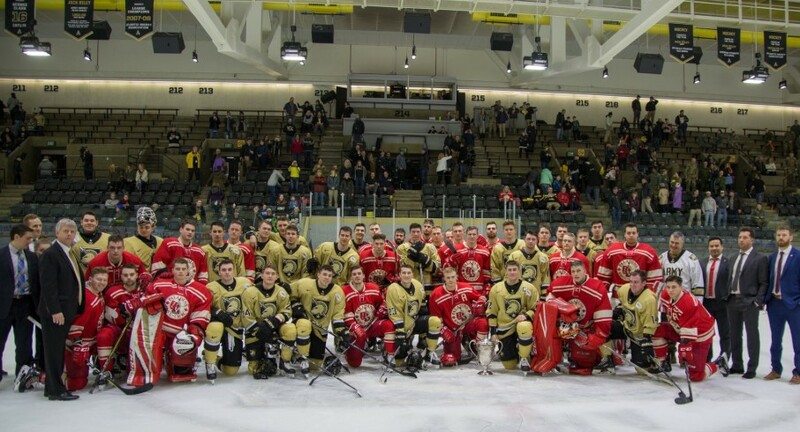 The Cadets from the US Military Academy responded with four unanswered goals in the third to earn a 5-2 victory. For more on the game, please see the RMC Paladins’ Instagram page or click here. 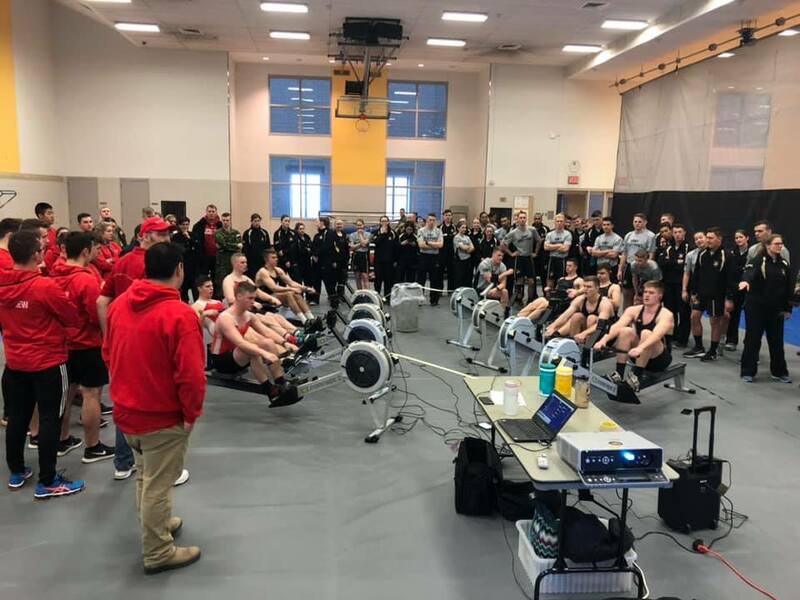 This weekend Cadets from the Royal Military College’s competitive and recreational clubs traveled to New York to participate in the annual weekend exchange with the United States Military Academy at West Point. Upon arrival, the RMC Cadets linked with their hosts and were introduced to the campus and its culture. After settling in, they had the opportunity to attend dinner with their American counterparts at the Academy’s Mess Hall, which can seat all of the 3000 strong Corps of Cadets. In the evening, they participated in nightly activities and continued to interact with their hosts. On Friday, the Cadets attended class with their hosts and participated in their daily activities. This gave the RMC Cadets the opportunity to better understand the everyday life of a USMA cadet and to continue to meet new people. That same day, the RMC Cadets received a historical tour from two instructors in the History department and were shown some of the most scenic sights on campus, overlooking the Hudson River, and learning about West Point’s strategic importance during the Revolutionary War. The next day, the clubs held a series of competitions. These competitions demonstrated the hard work, determination, talent, and drive that cadets from both academies instill in their cadets. It also allowed leadership from both schools to witness the fruits of their Cadet labours. The clubs that competed were Judo, Tae Kwon Do, Rowing, Debate, Chess, and Climbing. To end the weekends activities, Cadets from both academies gathered to watch both hockey teams play against one another. In the end, despite a hard fought battle, RMC’s Paladins lost 5-2. While the Cadets initially planned to return to Kingston on Sunday, a snow storm gave them an extra day to explore West Point and the surrounding communities. 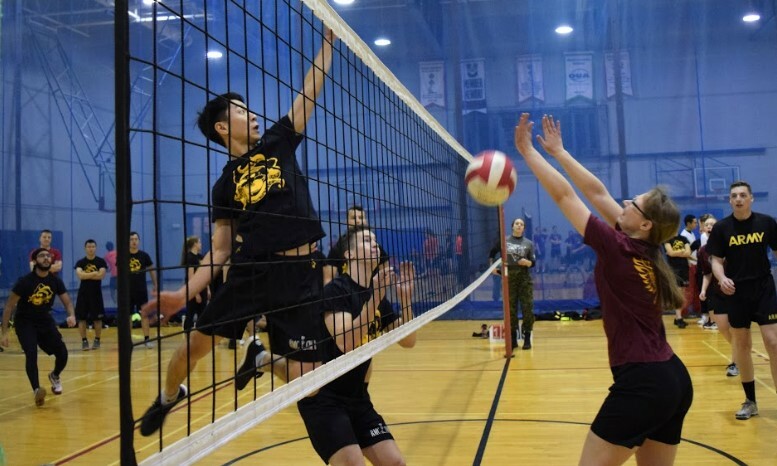 This past weekend, Cadets from the Royal Military College of Canada and Cadets from the United States Military Academy (West Point) got together and played against each other in the semi-annual Sports Day. 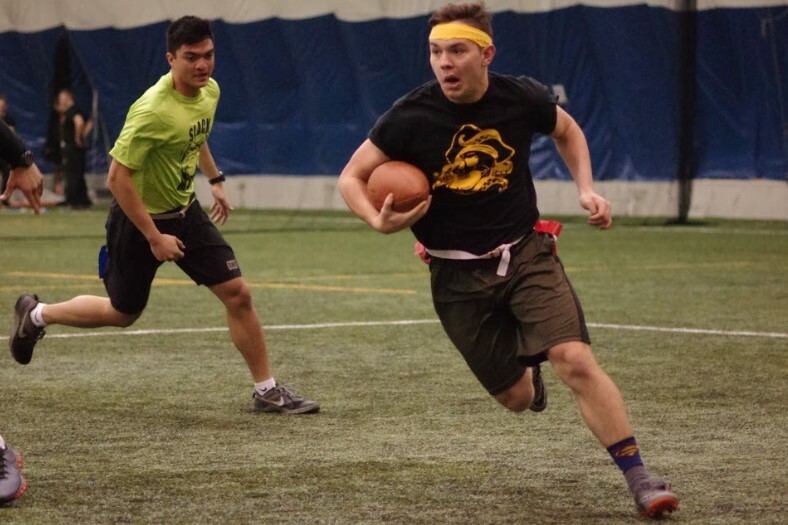 This winter’s sports consisted of broomball, flag football, volleyball, and ball hockey. Each one of the 12 squadrons put up a fight, but there could only be one winner. The day started with a wing-wide form up on parade square. Despite the -30 degree weather and blowing snow, each division was proud to cheer themselves up and get hyped for the day to come. The actual period in which the games were being played lasted about four hours. Members from all of the teams put on their game faces and put everything they had into their respective sports. It was intense, it was rowdy, and most importantly, it was a lot of fun. 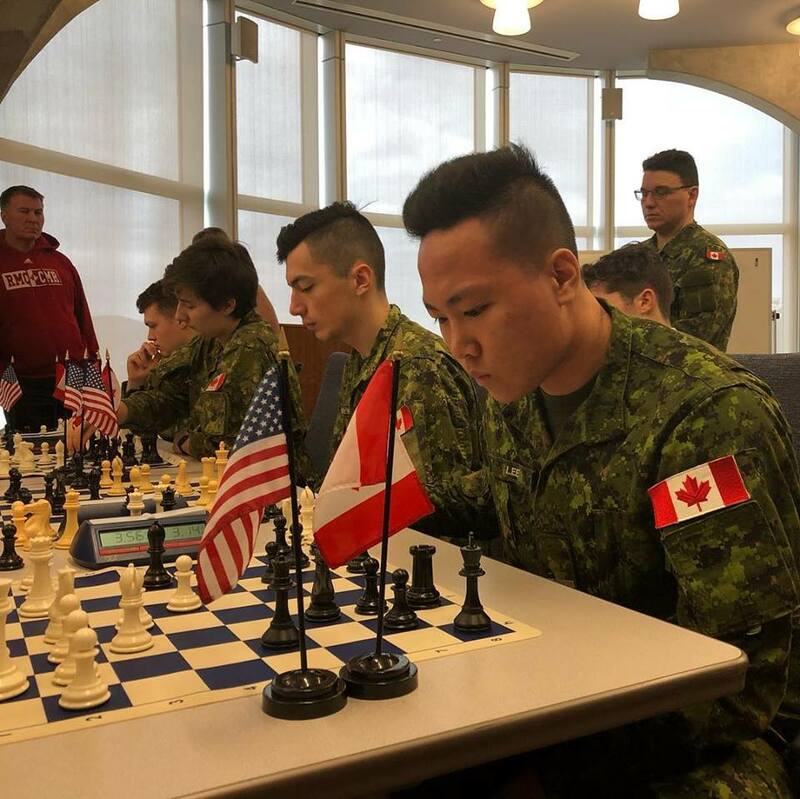 Following the games, the Cadet Wing had lunch and formed back up on the parade square for the results while bracing weather that was similar to the one they faced in the morning. 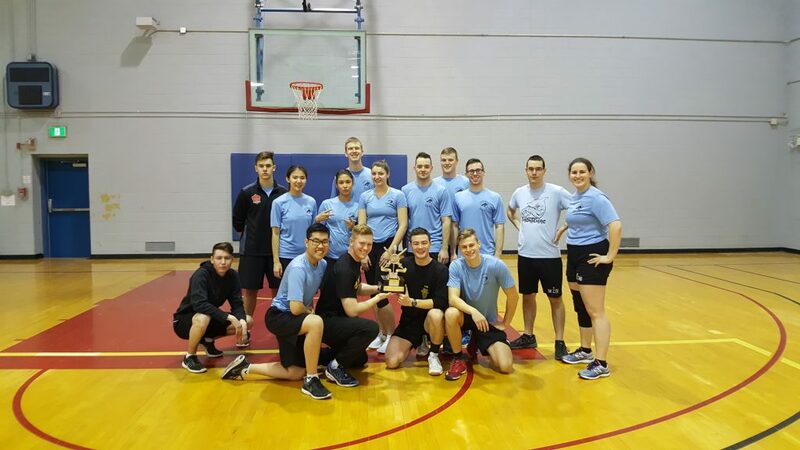 In the end, 5 Squadron came out on top and ended up winning the 2019 Sports Day. In my opinion, the day was a lot of fun and well worth our time. 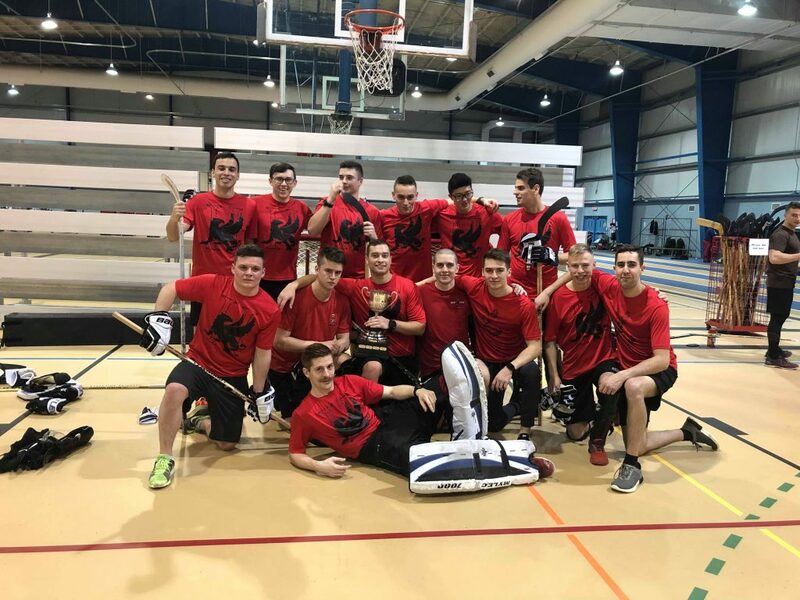 Being able to go out, get away from the stressors of the academic side of the College, and play sports with the other members of my squadron is a luxury many people take for granted while at RMC. On top of that, being able to play with a few of the members of West Point not only worked on building our cohesion and adapting to new members of the team, but it also gave us the opportunity to form some great friendships and get to know each other better. I’m looking forward to what next sports day has in stock. Above: The winning Squadrons in each event. 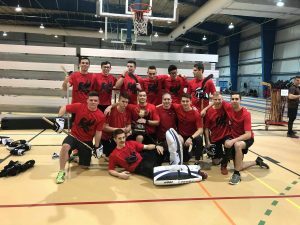 This weekend, 19 January 2019, the Royal Military College of Canada hosted its annual Winter Wing wide Sports Day. It was a bone chilling -30°C outdoors with the wind factor taken into account but luckily for the OCdts, all sport games were played indoors. The day started with a 0740 form up with the Squadrons gathered together to display their Squadron pride. Also in attendance were cadets from the United States Military Academy (USMA) also known as West Point. 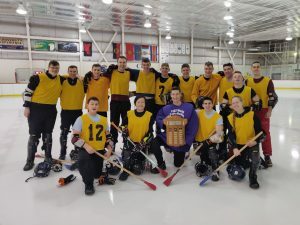 Following the wing wide form up, Cadets played in round robin sport tournaments in which Flag Football, Ball hockey, and Volleyball were played by Squadrons, while Broomball was played by Divisions. 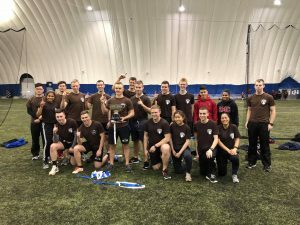 12 Squadron was the winner of Flag Football, 2 Squadron for Ball Hockey, 4 Squadron for Volleyball, and B Division for Broomball. Surprisingly, the overall winning squadron of the 2019 Winter Sports Day was 5 Squadron, while 12 Squadron came in second and 4 Squadron in third. Undoubtedly, this is a momentous event for 5 Squadron as their winning streak seemed to have been broken since the start of the school year up until this Sports Day event. Fittingly enough, their mascot is the Phoenix which symbolizes rebirth or the overcoming of hardships to achieve greatness. Equally important, 8 Squadron was the recipient of the Spirit award. Overall, this year’s Winter Sports Day was another great success. 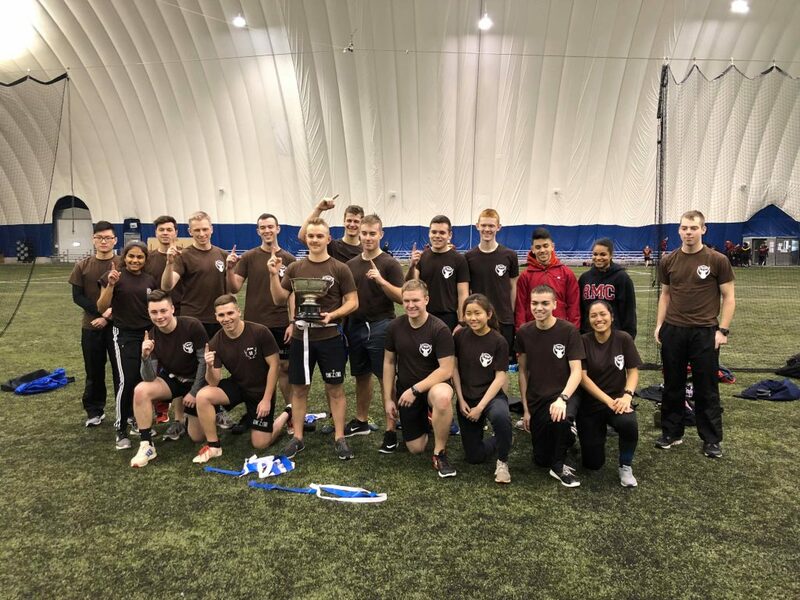 It boosted the morale of the Cadet Wing and demonstrated the esprit de corps that RMC’s Cadets have with not only each other, but also with the West Point Cadets. 28657 Joshua Kalyta: "Actions that Represent Us"